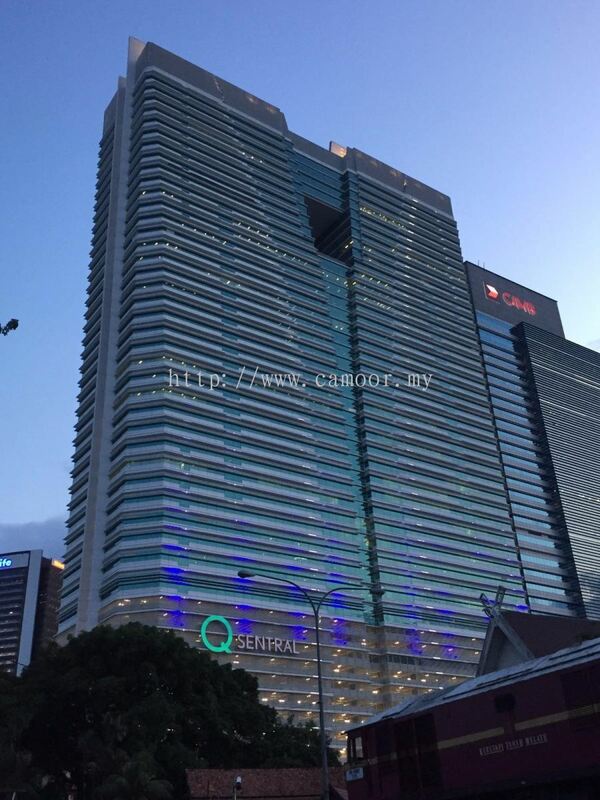 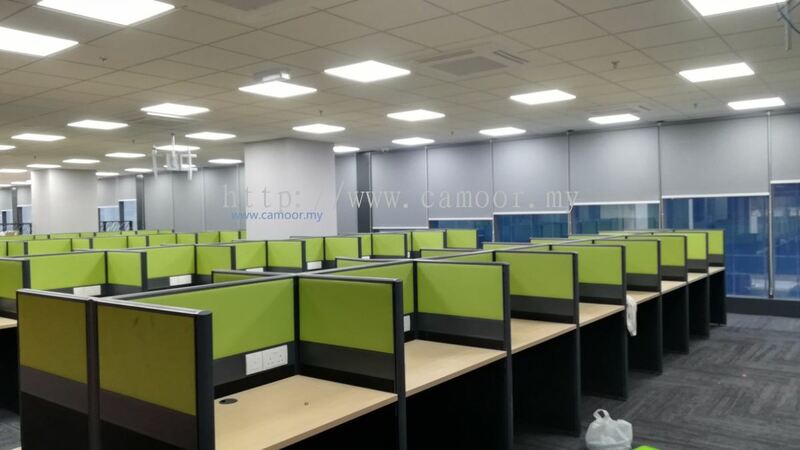 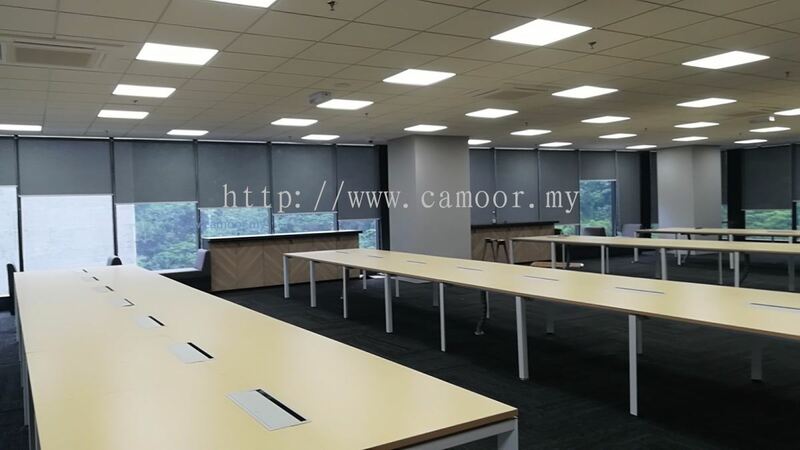 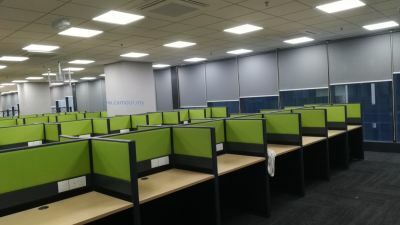 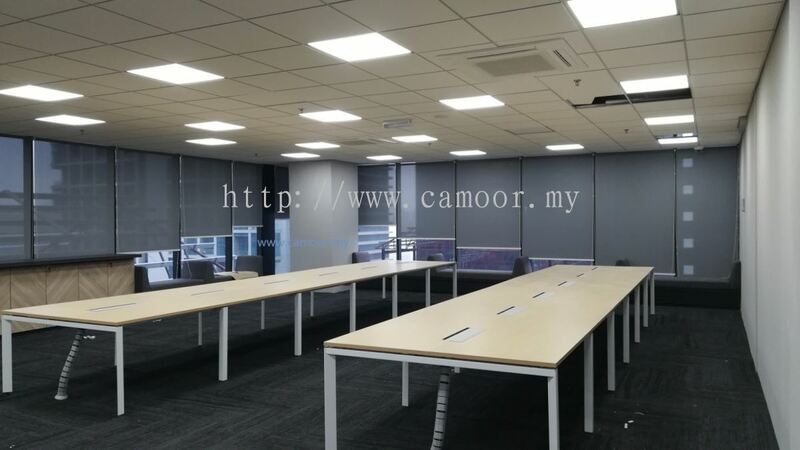 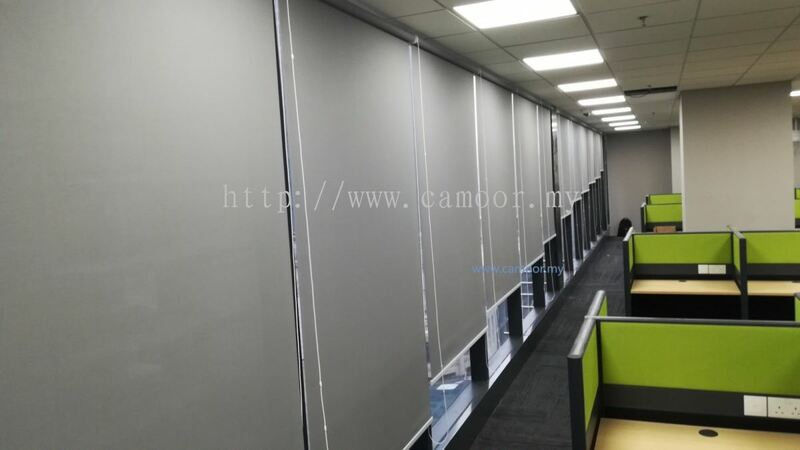 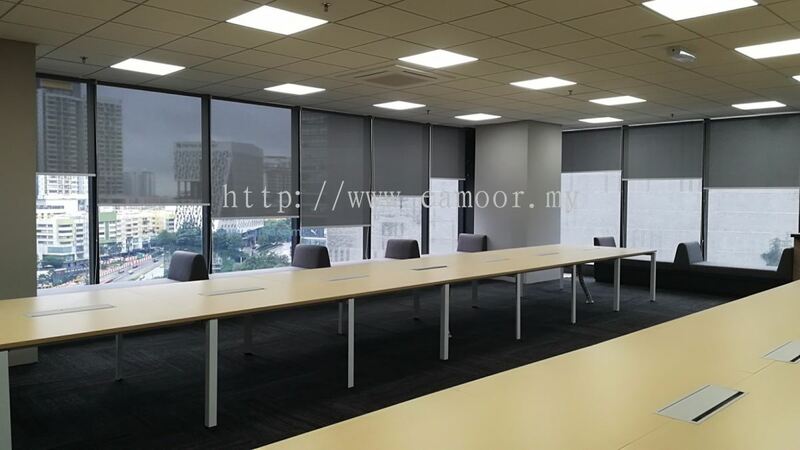 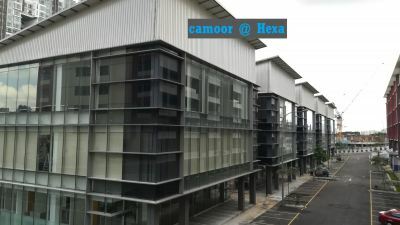 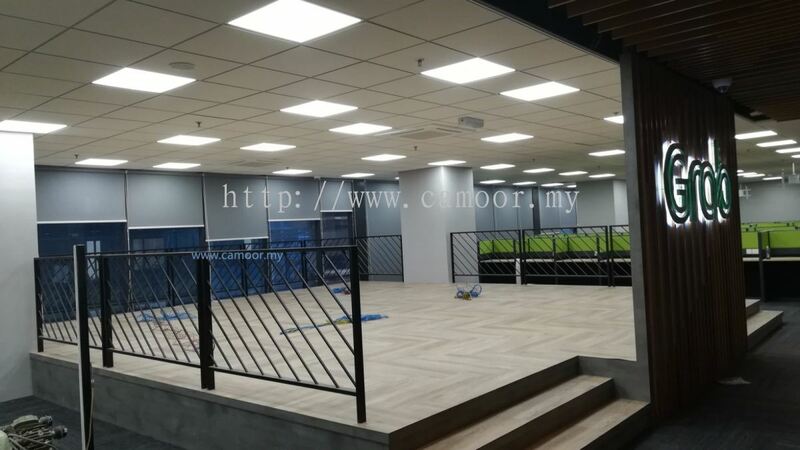 Camoor Blinds Sdn Bhd - Camoor Blinds Sdn Bhd is a window blinds manufacturer based in Kuala Lumpur, Malaysia. Camoor Blinds Sdn Bhd is a window blinds manufacturer and our business covers the entire Malaysia. 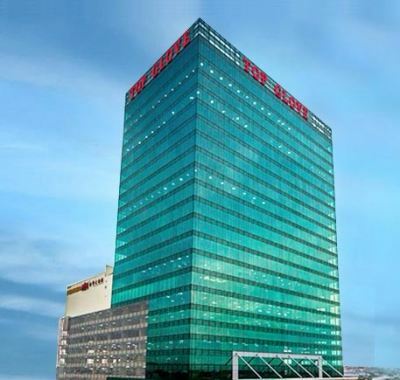 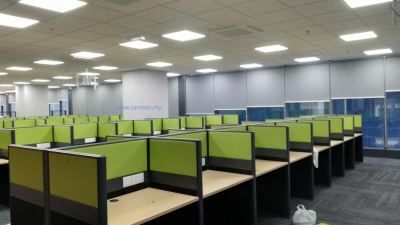 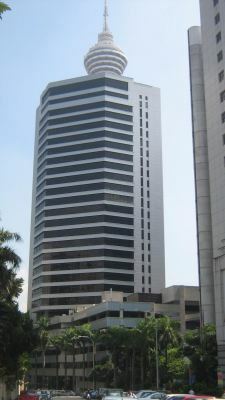 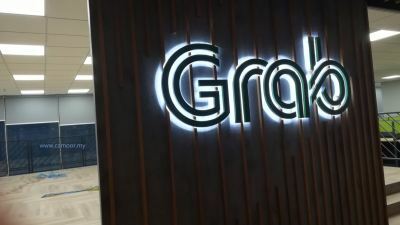 Our main office is located in Kuala Lumpur, Malaysia. 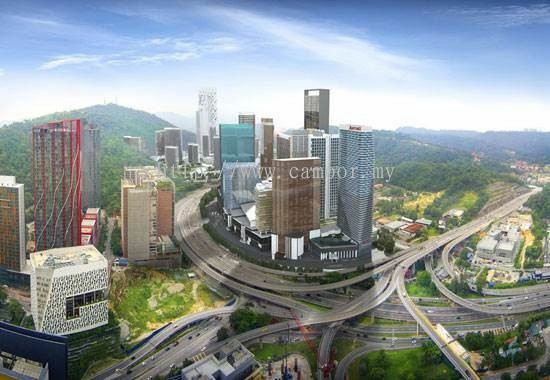 People centric approach has been always our core value. 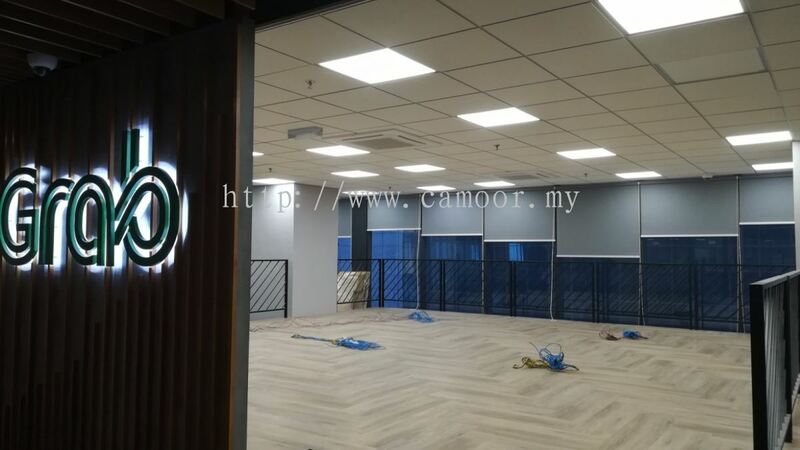 Because in Camoor Blinds, we believe having a great team is our most important assets. 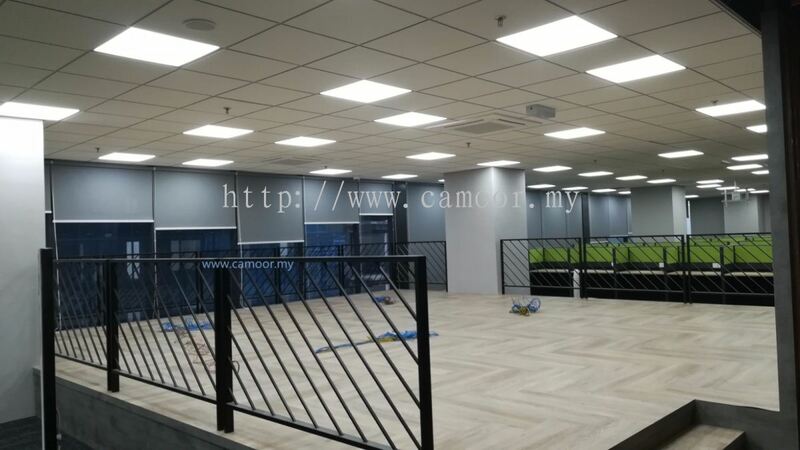 Our commitment is to deliver high quality and sleek design as well as locally relevant product to make a real difference to our customers. 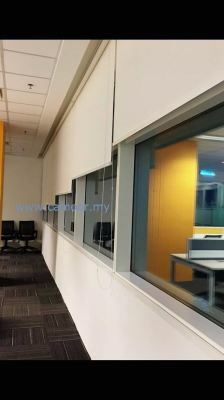 With this goal in mind, we have never contented and constantly strive for perfection in our products. We believe the best way for us to do this, is through deep understanding of people’s need and desires. 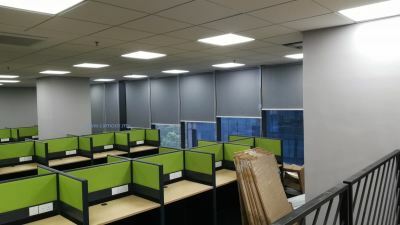 We want to bring people meaningful products that make every home and offices and better place to live and work. 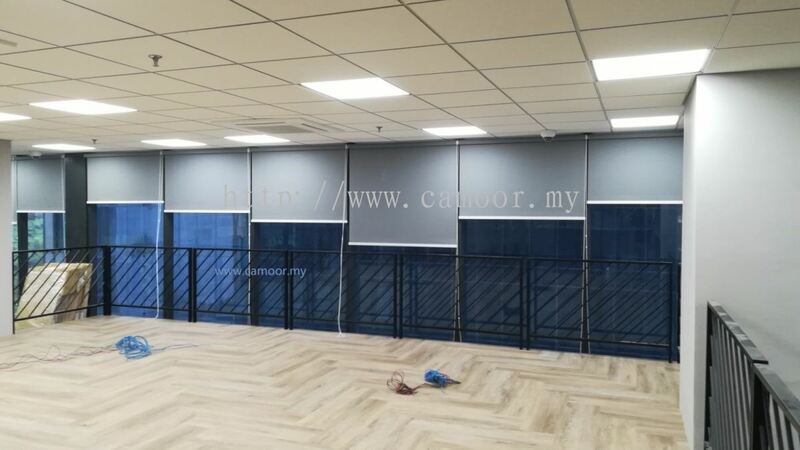 This sets us apart and make us Camoor Blinds. 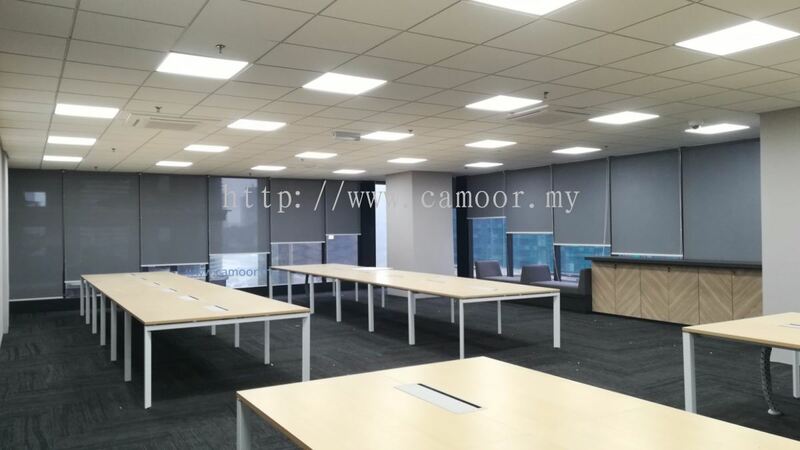 Camoor Blinds Sdn Bhd added a new video.